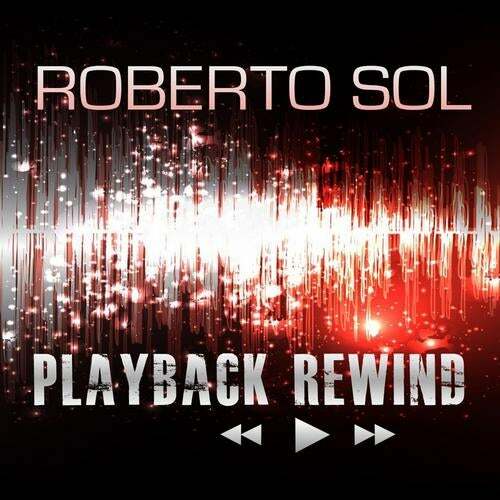 Playback Rewind is a pre-release from Roberto Sol's upcoming album. This song embodies the soul of Ibiza, born of the hippie spirit of the 70s. Many of Roberto Sol's songs were composed on the island of music. Uptempo house remixes are delivered by several great DJs and producers.Greece top DJ Christos Fourkis comes up with a remix which transports positive deep vibes and is perfect for every beach house set. Also great remixes comes from Dresden based Matthias Freudmann and Tom Appl.